Penguin Audio Books. Audio CD. Near Fine/Near Fine. 1999. Audiobook. Near Fine. First Edition. First Print. 12 CD's - running time 15 hours approx. Read by Jonatnan McClain. Books are packed and shiped in boxes. Unabridged. 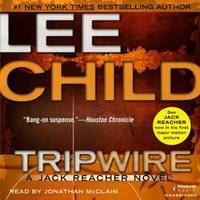 Book 3 in the Jack Reacher series. New York: Penguin Audio. Near Fine. 2013. Unabridged Edition. Audio CD. 9781611761931 . Gently listened to copy. ; Unabridged on 12 Cds. 15 hours. 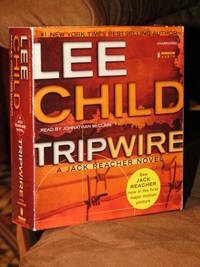 ; Jack Reacher; 5.70 X 5.30 X 1.50 inches; 12 pages . 2013-05-02. Good. Ships with Tracking Number! INTERNATIONAL WORLDWIDE Shipping available. May not contain Access Codes or Supplements. May be ex-library. Shipping & Handling by region. Buy with confidence, excellent customer service! Penguin Audio, 2013. CD-Audio. New. 5.85 x 5.09 cm.